You are here: Home / Consulting / Spring is here ! Spring time, what a lovely time of the year. Here in the Northern Hemisphere, the days are getting longer. 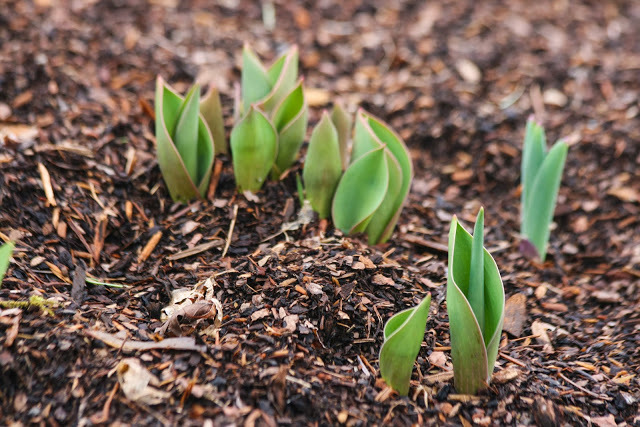 The sunshine is warming up the ground and we are seeing the first signs of new growth, as the crocuses and tulips start to poke their way out of the ground. The Easter holiday is done, Passover is almost complete and today marks the first working day of Q2. A quarter of the year is now done and in the books. Did you accomplish everything you wanted to this last quarter ? Meet your goals for revenue, for adding customers ? Or did those three months just pass by in a blur before you could even set your goals ? This Spring, Amitel would like to help you with growth. It is the natural time of year to be considering growing, and for a telecom business that means the top line; revenue. Amitel can help you look at your strategies and tactics, how to position your offerings against Big Telco and against Silicon Valley and their apps. Amitel can also advise on gaining new revenue sources internationally, from outside of Canada. It can be as simple as a one-off brain-storming session. Or a longer term project commitment. Mentorship opportunities or perhaps a retainer for periodic telephone consulting. However you need assistance and counsel, Amitel can provide it in a customized manner. Your Friend in Telecom is here for you. Call me.